There’s a new Pic and a Word Challenge posted on Pix to Words. 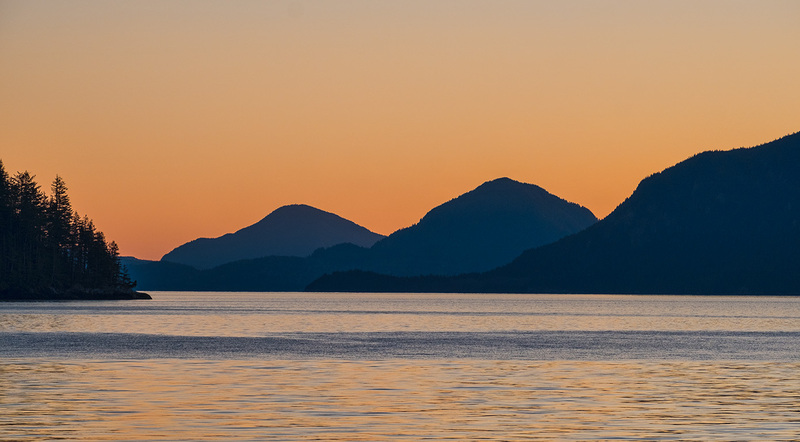 This week’s Word is Depth and the Pic features this photograph of sunset on Howe Sound taken from Britannia Beach along the Sea to Sky highway of British Columbia, Canada. Each Sunday I provide a photograph of mine along with a single word. The challenge? Use the pic and/or word as points of inspiration to create something — a photograph, a painting, prose, poetry, fiction, non-fiction, longread or just a few words. You are welcome to use these two elements (photograph and word) literally, thematically or metaphorically. If you create both images and words, all the better.